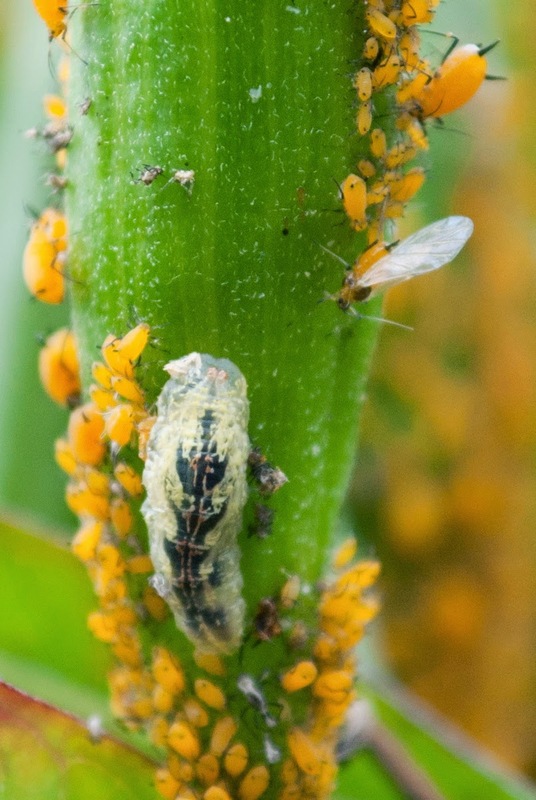 A really interesting thing about those Oleander Aphids is that they are quite likely all female clones of one another. 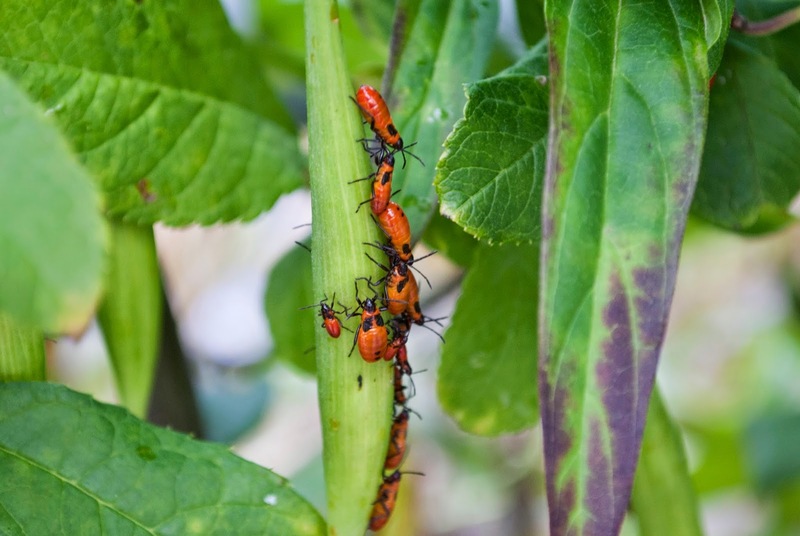 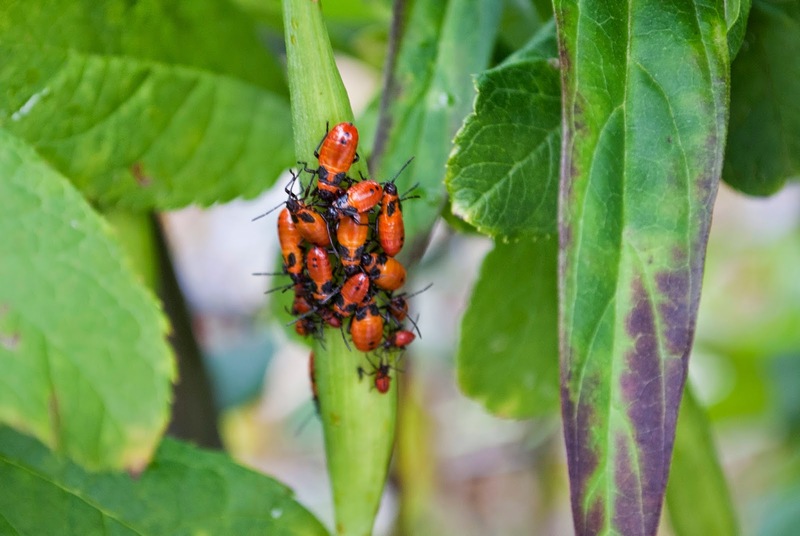 Female aphids can give birth to clones of themselves without mating with a male. 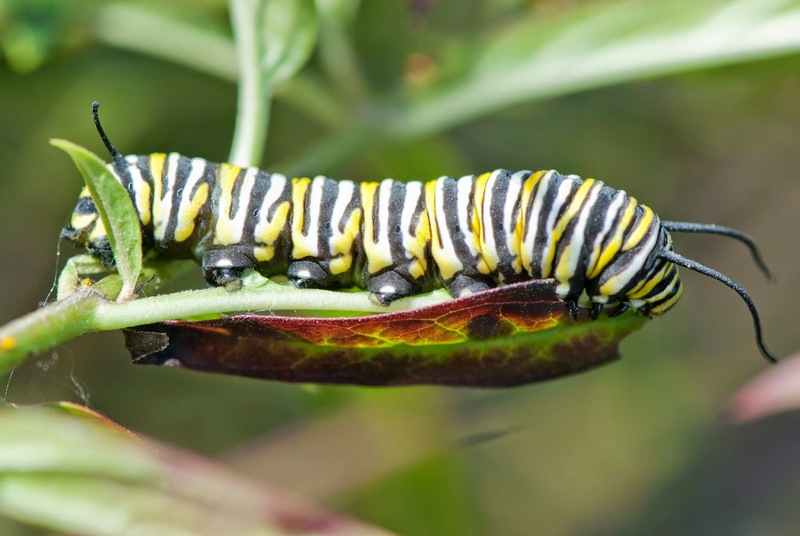 Then, when they need to establish a new feeding site, they create winged clones who can fly away to start a new colony on a new plant. 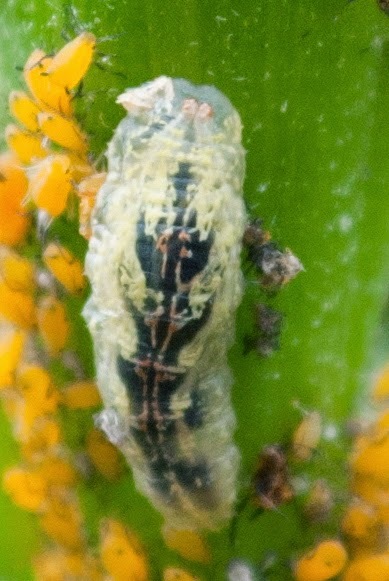 Every once in a while, they produce a male to introduce some genetic variety.